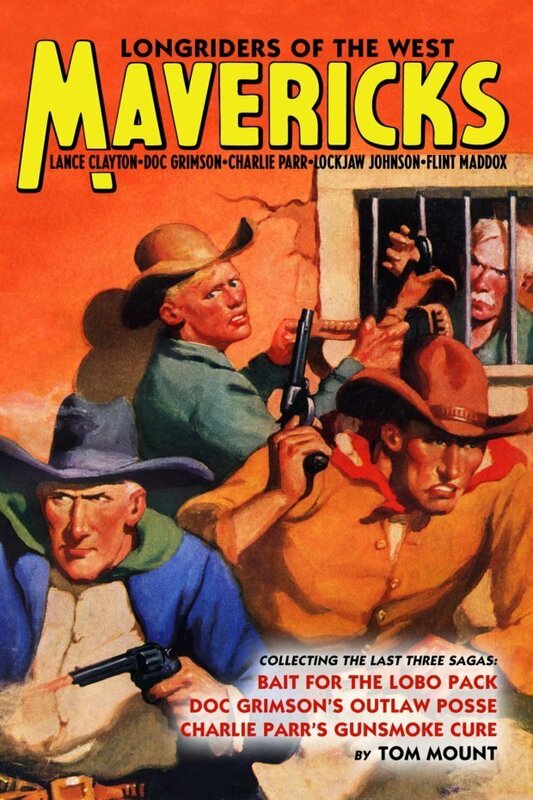 Meet the five Mavericks—Lance Clayton, Doc Grimson, Charlie Parr, Lockjaw Johnson, and Flint Maddox… They were wanted men, those five hard-riding travelers of the still night trails… Mavericks all, they had entered outlawry for five different reasons, drawn irresistibly down the Owlhoot Trail from five different walks of rangeland life. They became one living inseparable unit of grim, uncompromising justice, united as one man by their friendship, their burning championship of the underdog—and the high, white flame of their courage…. Master Pirate of the Eastern Seas: Captain Cairn—a man from Hell—heads the Ta Ming for an island of brooding trouble! 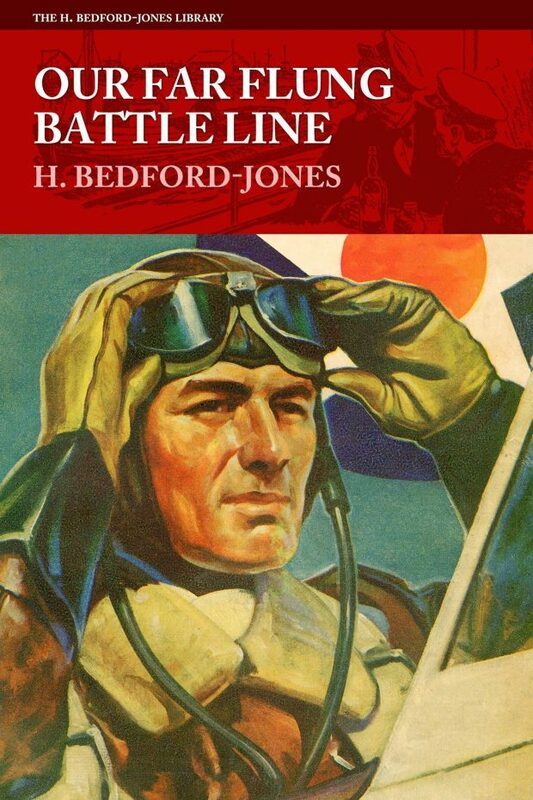 Never before reprinted, it’s a lost classic from the pen of H. Bedford-Jones, the King of the Pulps. Denis Burke returns in this far-spanning, 12-part World War II epic, as espionage knows no borders. Full of secret agents and locales such as Casablanca, Iceland, the Solomon Islands, Brazil, Ireland, Japan, Malta, the Red Sea, and Trinidad. 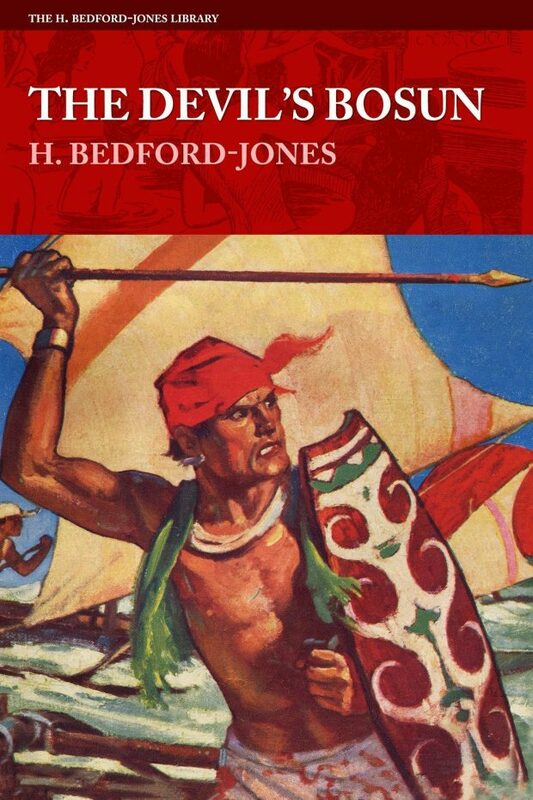 One of the longest serials he wrote for Short Stories magazine—and never before reprinted—it’s a lost classic by H. Bedford-Jones.